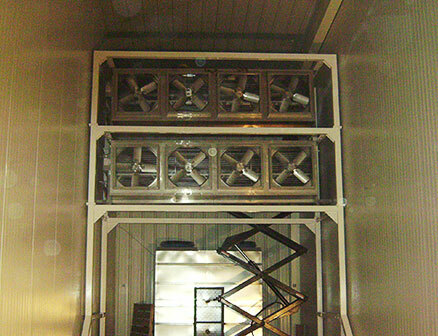 Refrigeration Design and Manufacturing | Mechanical Refrigeration Inc.
We offer the best available service and dependability to our customers. 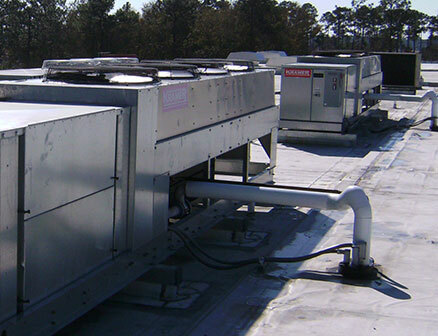 We're proud to offer the highest standard of refrigeration services in Central Florida. From chillers to parallel rack systems, blast coolers and freezers, tell us what your needs are and we can design and build specialty refrigeration units for your business. 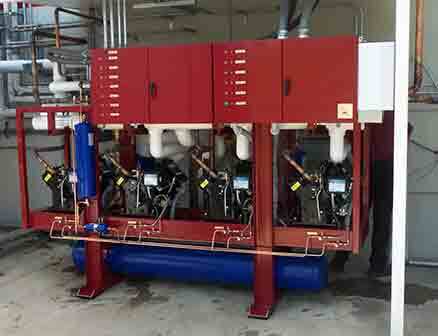 Our custom parallel compressor rack systems are of the highest quality and offer unsurpassed dependability, and our team will work with you every step of the way to ensure that it is installed and working properly. © Copyright 2016 - Mechanical Refrigeration Inc.